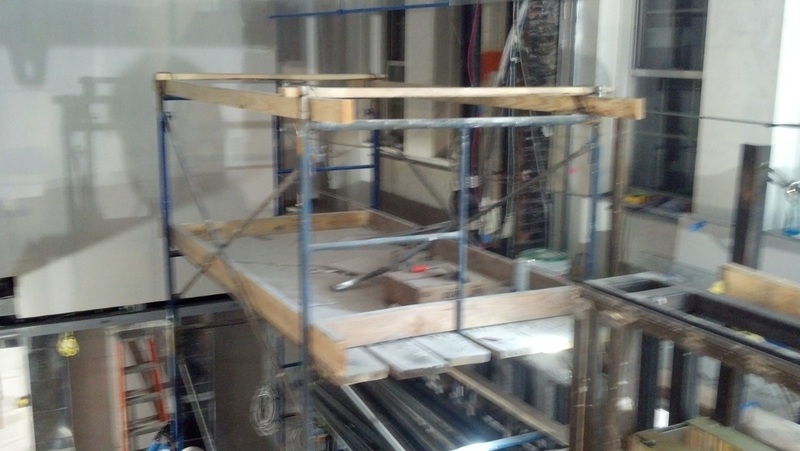 Falls are the leading cause of death in construction. Every year (since I started my safety career in 1989), nearly 35% of all fatalities in construction are as a result of falls. 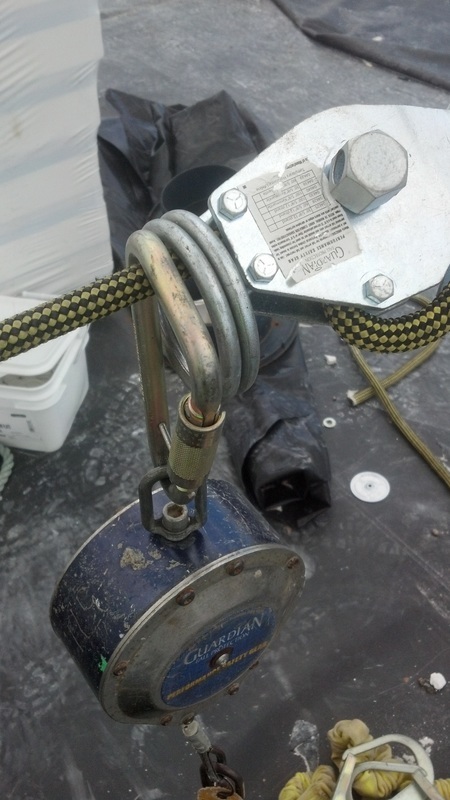 ​Roofs, ladders, scaffolds, openings, lifts - are all challenges. Our initial focus is on Fall Prevention...it's where we need to shout the loudest, where we need to focus the most effort, where we can "get the most bang for the buck" in terms of lives saved per effort expended. 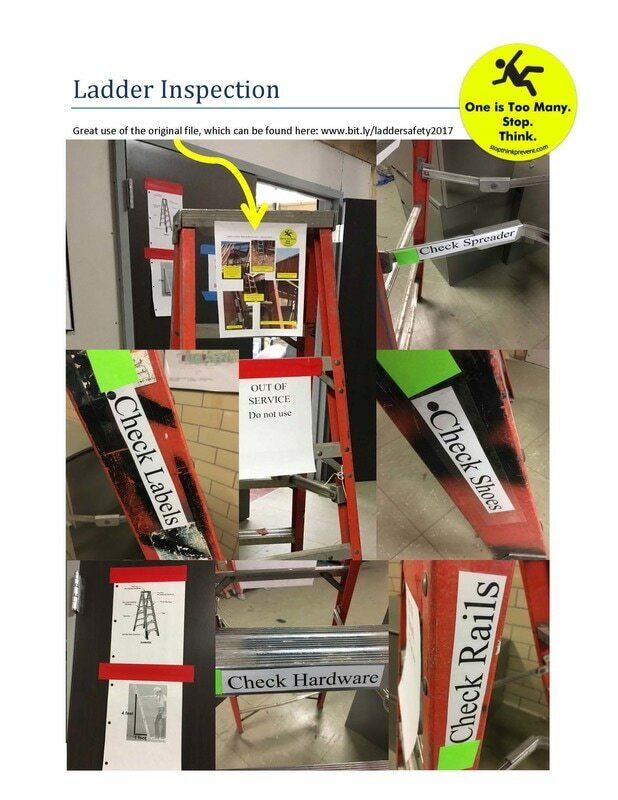 ​I recently posted a Ladder Safety flier, which one of our projects took to the next level...awesome job Team! Please feel free to print, post, share, distribute, email, tweet, you name it! Please do it now while it's fresh in your mind! Every month is Ladder Safety Month!